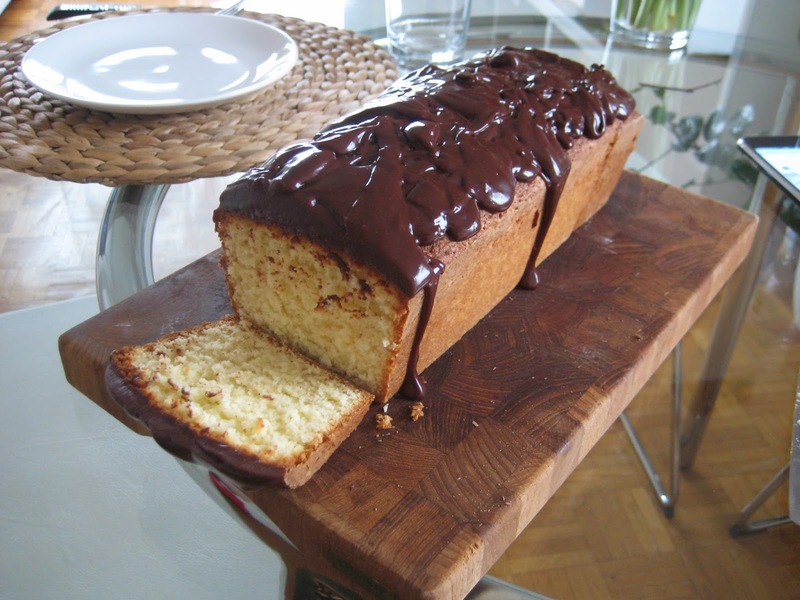 The recipe is based off of a "Neuchâtel"-style hazelnut cake in which I replaced hazelnuts with coconut and added my own chocolate cover on top. It's very easy to make but takes a bit of time because of the icing (but you can easily skip it). 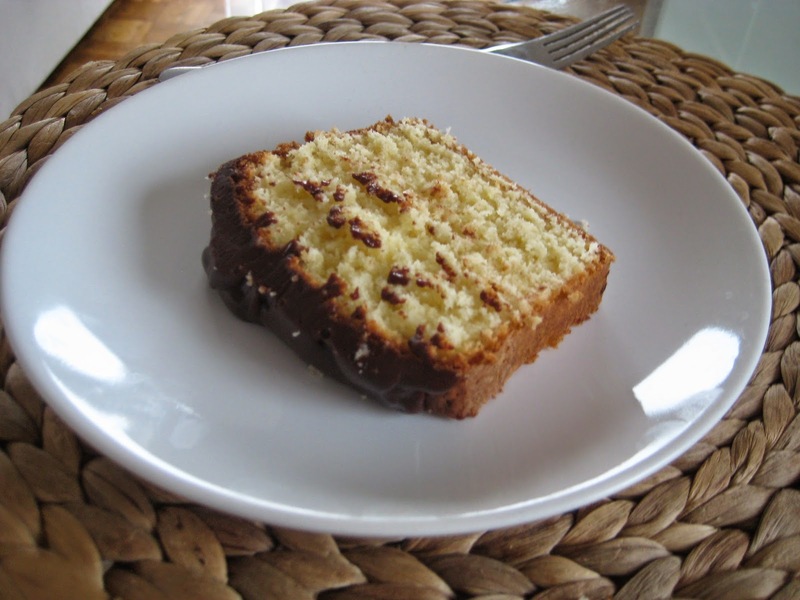 Moreover, you can replace cream with yoghurt or milk for a lighter version of the cake. Try it, it's really good! Beat up sugar, eggs, salt and lemon until white and fluffy. Add all remaining ingredients and mix carefully. 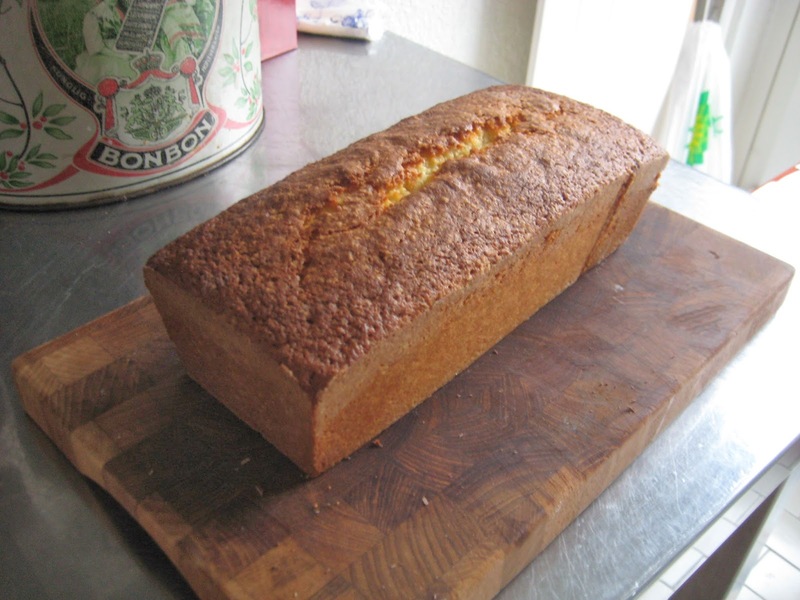 Transfer to a buttered + floured cake form, bake 45-50 min at 180 C. Unmold the cake and let it cool down. 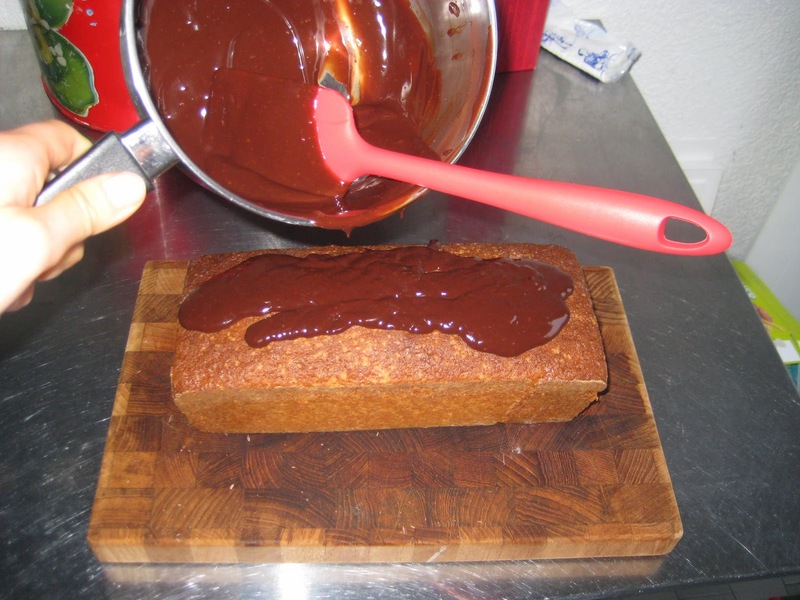 Melt chocolate in a bain-marie (or at very low temperature in a saucepan) and mix in all other ingredients. 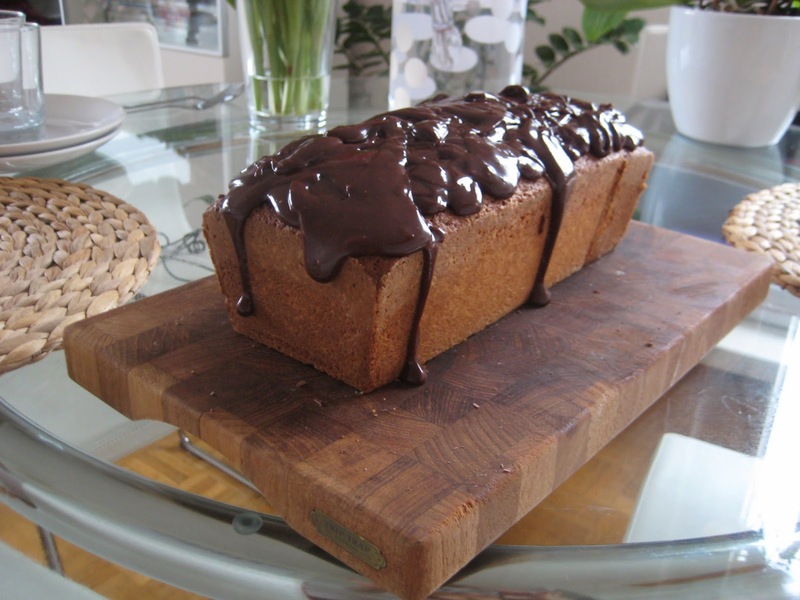 Pour the chocolate mix on top of the coconut cake and allow it to cool and dry for 2-3 hrs.